Data is hot. Seriously. The Harvard Business Review has (perhaps a bit wryly) declared Data Scientist to be the sexiest job of the 21st century. Everyone from the New York Times to the White House blog has chimed in about how Big Data is changing the world. 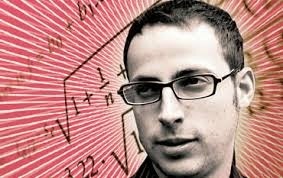 Nate Silver: Sexiest man alive? What is Big Data and why is it such a Big Deal? The answers to those questions are long and varied, but I'll attempt to give the cliffs notes version. (1) Data is being generated at an exponential rate. (2) Data can be shared, combined, and analyzed at an unprecedented level. The kind of information that may have once resided in file folders (think Data.gov) or later in Excel spreadsheets can now be shared online and merged with other data sets to form new frankendatasets. Clearly, there's a lot of potential for social good. Data about health, the environment, and community well-being can be used to make informed decisions about all manner of activities. 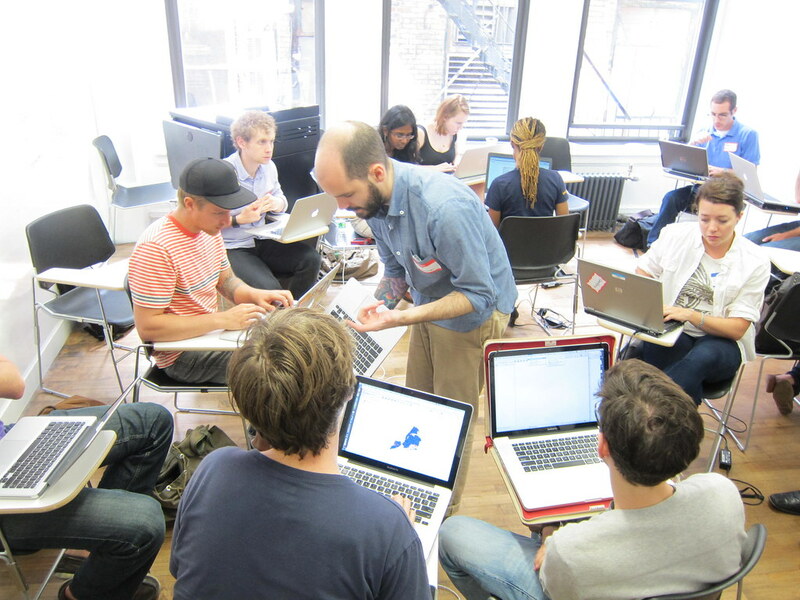 Recognizing that this is the case, but that many organizations working for social good may not possess the skills necessary to take advantage of this, groups of civic-minded data scientists have formed. This includes Statistics without Borders, which is run by the American Statistical Association, and Data Kind, which organizes events they call Data Dives and is developing a Data Corp for volunteers (and totally deserves its own blog post). Of course, there are potential downsides to the hype surrounding Big Data. As noted by Oxford research fellow Mark Graham, the availability of vast quantities of data from certain sources may lead us to focus our research on a skewed and self-selected segment of the population. Furthermore, the analysis of large sets of merged decontextualized data can blind us to the reality of our diverse social world, in which everything exists in its own unique cultural context. It's here that Community Psychology Practitioners really have a chance to offer something that's needed. Though we don't typically work with petabytes of data, most of us can be considered to be trained data scientists - capable not only of running analyses but of generating useful research questions and designing predictive models that help us make the most out of data. However, our fundamental values ensure that we don't reduce people to statistics. The Society for Community Research and Action's first principle is respect for diversity among peoples and settings, while the second asserts that people are best understood within their contexts. Qualitative analytical methods, beyond mere computer-automated parsing of text, allows for research to be conducted in a way that respects the diverse and idiosyncratic. And what are humans if not diverse and idiosyncratic? More fundamentally, Community Psychology Practitioners are committed to collaborating with community members. Though we certainly do our fair share of number crunching (watch out for an upcoming post on publicly available sources of data relevant to community work), we know that even the most adept data scientist cannot sit behind a computer and dictate what changes should be made in a community. No matter how sophisticated your analyses, you can only truly foster community growth when you connect with actual community members. When it comes to people, we are the experts on our own experience. Thank You! I enjoyed reading this post. Interesting post! I am a bit wary of all the hype surrounding Big Data for many of the reasons you described in your piece. My biggest fear is that with so much data available that attention is drawn to analyses of convenience, data that's available or easily accessible yet skewed or biased, rather than analyses of substance, those that tackle meaningful questions using data that is collected in a rigorous way.